It’s big, hairy spider week here in Hampshire. Seriously, they are EVERYWHERE. The false widow we found on the trampoline yesterday [and swiftly relocated] was by far the biggest I’ve seen, and the pyjama spiders [garden orbital ones, we call them Miss Muffet spiders or pyjama spiders, depending on how stripey they look] on the bushes outside are trying to build the fly trap to beat them all. It’s been a disgusting, but fly free seven days here. I went back and had the warmest welcome at Slimming World, and after a week of ice cream and fish and chips in Pembrokeshire I’ve lost 1.5lbs this week. I’ve got 5.5lbs to get back to where I was before I left, but I’ve still lost 1.5 stone since joining in March which is amazing for me. Holding onto the warmer weather, I’m still wearing a very sparkly pair of Birkenstocks until I have to give up and find some Autumn boots. We’ve had a bit of a heatwave and after our week at the beach in sunny Wales, I’m trying to retain the suntan I got [without burning, a miracle] and so I’ve been wearing vest tops to school for pickup. On Wednesday I took one straight from the dry laundry pile which unknown to me was harbouring a very large spider who decided to hitchhike all the way to school with me and then scuttle across my front and down my leg. My skin is still crawling. Hallowe’en is nearly here! Haha. Nearly. Sort of. Well, it’s about time to break out the Hallowe’en decorations and Mickey Pumpkins anyway. Gav just loves getting into the garage [resemblant of the garage in Silence of the Lambs] to find where we’ve “stored” everything. Now begins my search for the elusive candy corn and Hallowe’en Peeps. 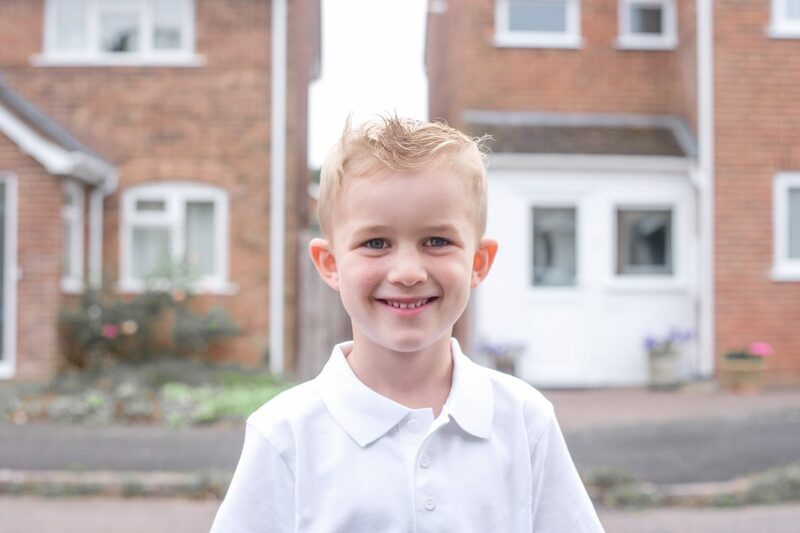 Jensen has begun life in year two – and he is such a changed boy this year. 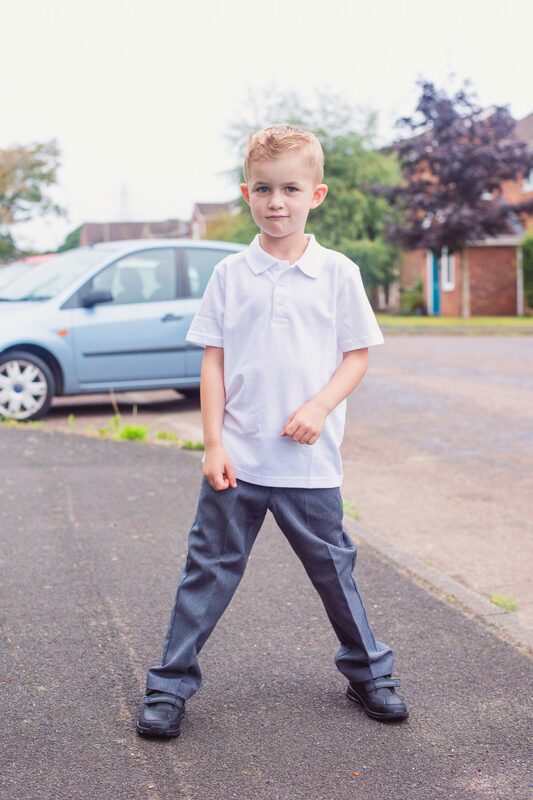 Gone is the shy, anxious little boy that cried over breakfast each day, who ran from getting changed into his uniform and sobbed in the car, the tiny boy whom I hated watching leave each morning; he’s replaced by an outgoing, smiling boy who can’t wait to learn in his new class. Our house has been a much less stressed place this week. He had his sweet friend over for a playdate on Friday which lasted between the two houses until 9pm. There was ice cream, pizza, various games mixed with trampolining, and now I’m exhausted. Lyoto had his home visit. There’s something about home visits that panics every one of the parents I know here. Each time it takes place, our little ones manage to let show a part of our life that we’d rather they didn’t, and we spend the 24 hours before the scheduled visit scrambling to hide laundry, piles of books and papers, toys and all manner of things in a room where they hopefully won’t be spotted. We’ve been making OddBod puppets this week at home. We were sent a little plushy OddBod and the boys loved him so much we’re making him some friends to play with. The end of the month I’m very excited to be taking a press trip to Cologne for Photokina! I’m still pinching myself as I’ve never been and I can’t wait. There are extraordinary photography workshops to take part in and whilst I’m sort of worried about flying alone [a first for me! ], and leaving the boys at home, I can’t wait to see what it’s all about over there. We’ve also been busy not talking about a few very exciting projects that we should be able to talk about soon, and getting our Hallowe’en crafts ready. But the best bit of all? It’s apple pie and pumpkin spice season! Enjoy your week! My next door neighbours are going to SW now too – they’ve bought me two boxes of chocolates since moving in. I told them they need to stop sabotaging me! 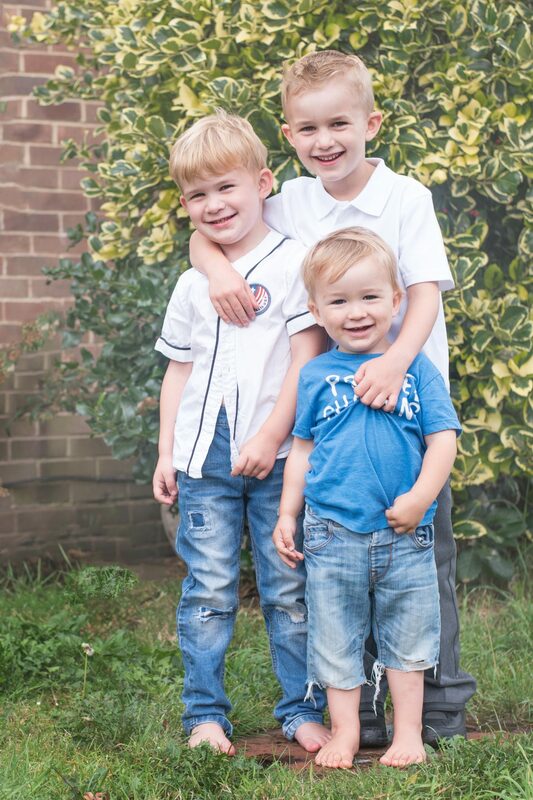 Your boys are looking gorgeous, they are such a fun age and your year two boy looks so grown up. I hope he has a happy term at school. Bring on the Halloween crafts, I’m working on a few for Trash 2 Treasure too. Your boys are getting so big. Good luck on the press trip, you will have an amazing time! Love all the photos of your boys. They’re on the way to become men 😀 Strong and stylish ! The press trip sounds exciting. Goodluck! You’ll have a good time.